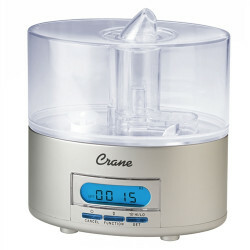 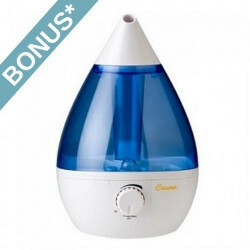 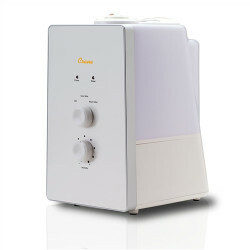 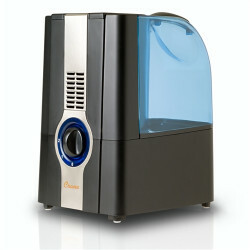 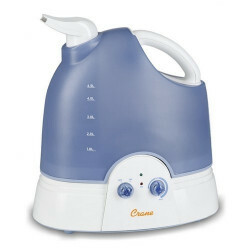 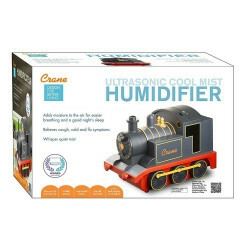 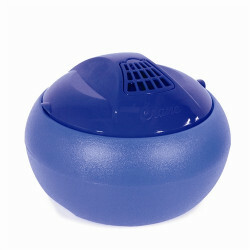 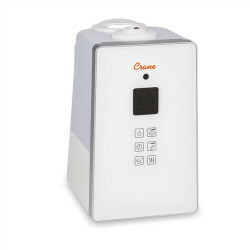 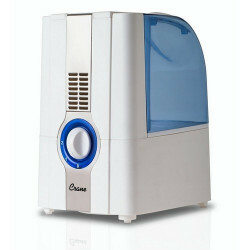 Crane humidifiers are portable room humidifiers that differ from most. 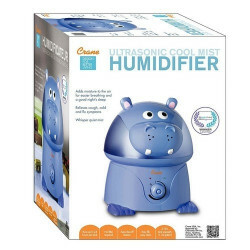 These highly functional units are where comfort meets cute with the wide variety of colors of the Drop Shape Humidifiers and a zoo's worth of animal options! 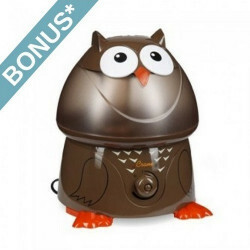 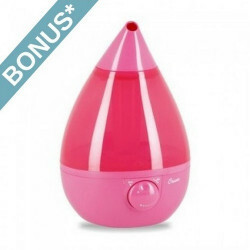 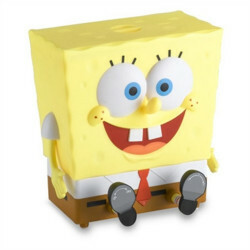 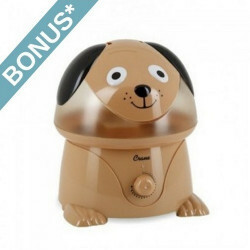 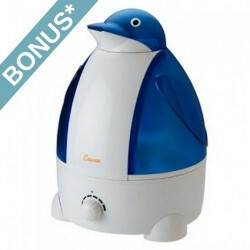 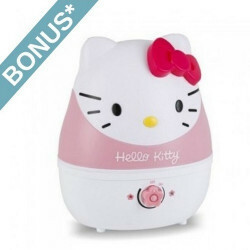 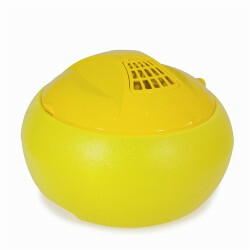 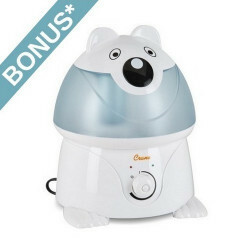 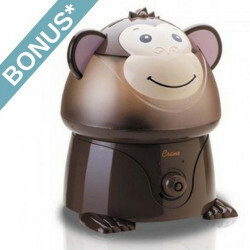 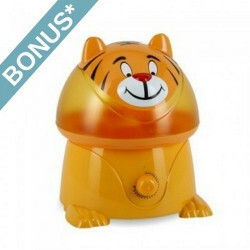 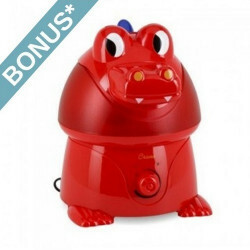 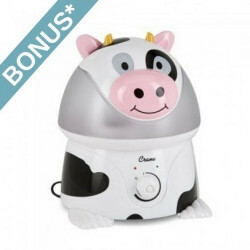 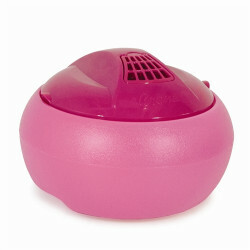 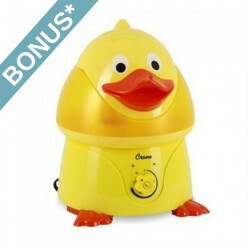 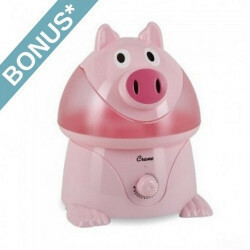 Popular models: Crane Drop Shape Humidifiers , Duck Humidifier and Frog Humidifier .